mobile network outage in cambridge? Forums › New Zealand Mobile and Wireless › mobile network outage in cambridge? Thanks for that, but i wouldnt have thought they would do that in the middle of the night? Azzaw1980: Thanks for that, but i wouldnt have thought they would do that in the middle of the night? It's likely to have the least effect at that time - I'd hope it would be done then. Yup my internet went off about 10pm, no DSL Signal (Snap) and phone (Telecom). 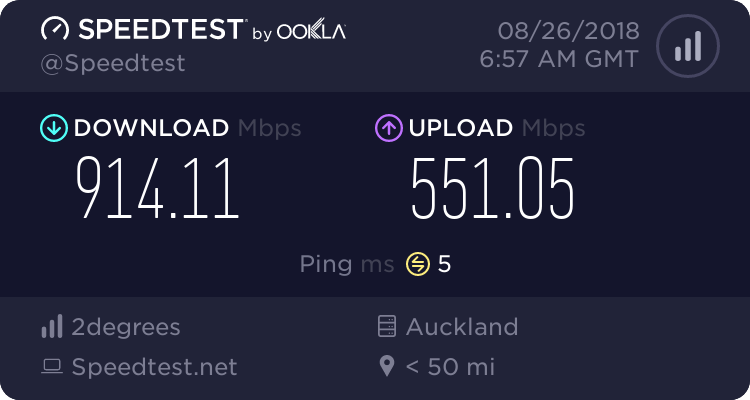 Thanks guys, its funny how it only upset people with DSL and not fibre internet connections (we have fibre and had no problem while the signal was out). But its certainly given me some insight,.